On July 23, 2015, I posted the following on Book Riot. 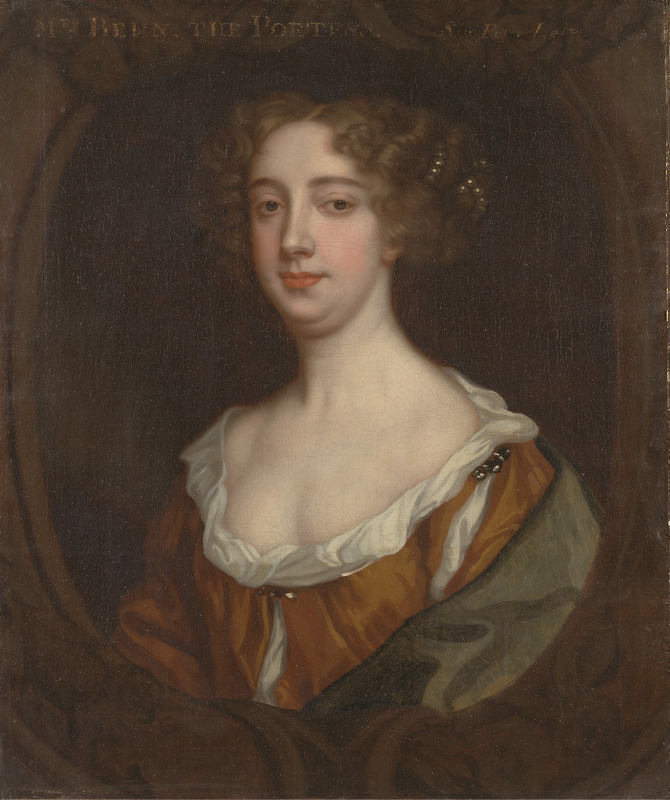 Aphra Behn (1640–1689) is the first woman in the Western world known to have made her living as a writer. In A Room of One’s Own, Virginia Woolf states that all women who earn their living writers owe a debt of gratitude to Aphra Behn. This entry was posted in History, Writing & Reading and tagged A Room of One's Own, Aphra Behn, Early Modern, England, lesbian, Oroonoko, slavery, Virginia Woolf, women writers, Writer by Erika Harlitz-Kern. Bookmark the permalink.